Swedish fashion giant H&M saw third-quarter sales in some of its key markets “nosedive” after problems with a new logistics system. While global group sales grew 9% year on year to reach Skr64.8bn ($7.35bn), sales in the US, Belgium, France and Italy declined by 8%. It blamed a new logistics apparatus that had been designed to speed up shipments but actually interrupted deliveries throughout the past six months. Today, H&M CEO Karl-Johan Persson admitted the blip had cost the company some $45.3m in Q3 alone. “In the US, France, Italy and Belgium, store sales were negatively impacted by the problems that arose when we introduced new logistics systems in these markets. Intensive work to correct the problems – now largely resolved – resulted in extraordinary costs of around Skr400m in the quarter. 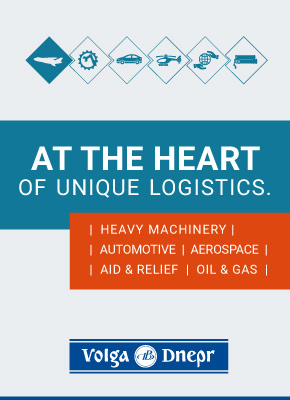 “The new logistics systems are an essential part of our work to make our supply chain faster, more flexible and more efficient, and to continue the integration of stores and online,” he said. However, supply chain analysts have said the retailer’s troubles illustrated how important more accurate demand forecasting had become for the garment and fashion industry. 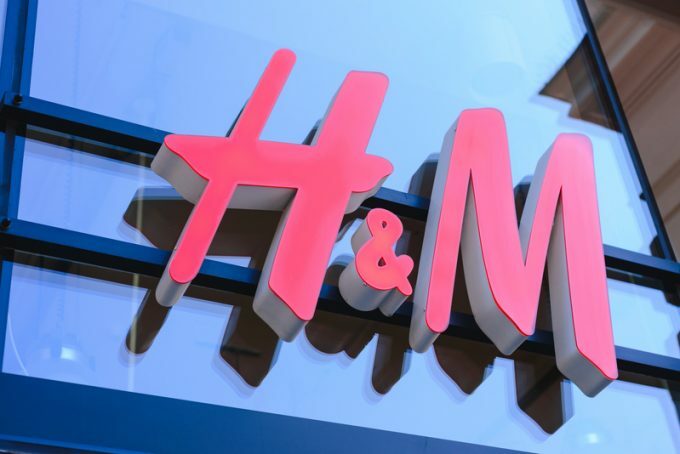 Neil Chapman, partner at Infosys Consulting, said: “H&M’s profit dive provides a classic example of a retailer inaccurately forecasting consumer spending – resulting in a warehouse full of stock, profits shrinking and inventories piling up. “While H&M’s new logistics system and store concepts succeeded in increasing sales figures, profits have taken a nosedive. It seems that the budget fashion house did not predict just how vital the supply chain is when it comes to maximising sales. “H&M’s problem highlights the need for accurate forecasting and getting the product mix right. It’s great for retailers to work with marketing to boost new products, but if this isn’t communicated and shared with sales and supply, then the journey stops there and the warehouse is left with a surplus of incorrect stock,” he said. The problems also impacted the group’s year-to-date profits. The company reported a gross profit for the first nine months of the year of Skr80.3bn, compared with Skr80.2bn last year, but margins declined from 53.6% to 52.1%. Its profit, after financial items, declined 29%, falling from Skr15.9bn to Skr11.3bn in the first nine months.